John was born and raised in the West of Ireland in a small farming community. From an early age, he showed an entrepreneurial streak, running small businesses on the side during his education and early career. John worked for large pharmaceutical and software businesses in Ireland before setting up his first business in 2005 – providing insulation to residential homes at a time when renewable energy was growing exponentially. Hitting a ceiling in Ireland, John said yes to an opportunity to join Ballymore in London in 2007. He began his career with Ballymore in project management on the construction side before moving across to the Sales and Marketing team. John climbed the ladder and was promoted to head the international sales for Ballymore, primarily in South East Asia. John was responsible for managing the sales process and recruiting sales and lettings agencies. Not satisfied with the proposition offered by the Lettings agencies he was dealing with, John realised there was a gap in the market for a new build specialist lettings and management agency. He left Ballymore in 2013 to set up JOHNS&CO to plug the gap and offer developers a specialist solution. 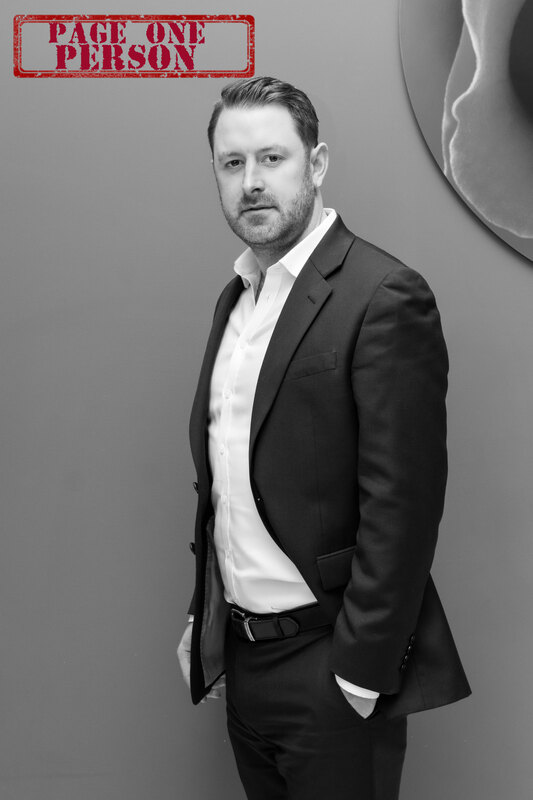 With more than 10 years in the London residential market, John has a developed a knack for spotting trends in the property market and finding opportunities. He is very excited about the future! John is a family man and lives with his wife and four kids (aged between 12 and 5 months) in the West of Ireland. He commutes to London on a weekly basis.